As part of the #CelebratingWomenInAgedCare campaign, and in support of International Women’s Day, we are profiling some of the incredible women who work for Japara during the month of March. Today, we are acknowledging one of our Hallam home’s wonderful Lifestyle Coordinators, Fione Perera. 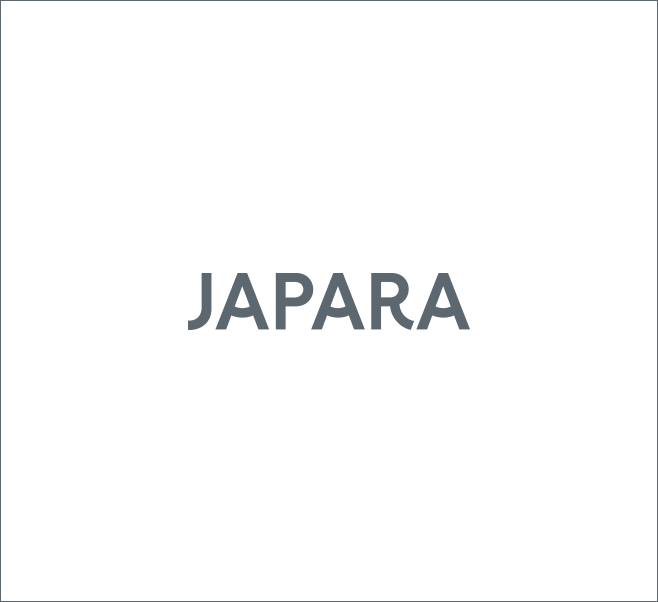 What does your role at Japara entail? Coordinating and promoting cultural and religious celebrations within our community. For the last 19 years, I have volunteered at my local church in Dandenong, ministering to children between the ages of three and six. I also enjoy entertaining at my home and would consider myself a sociable person. How did you get into aged care? After finishing school in Sri Lanka, I applied to work as a trainee nurse at a local hospital; however, due to lack of funds at the hospital, I could not proceed. 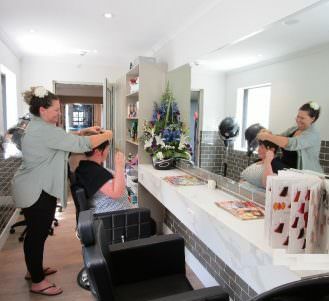 I then decided to try my hand at hairdressing, joining one of the leading hairdressers in the country. Following a few years of doing this, an opportunity arose to work with SriLankan Airlines as a flight attendant, so I gave this a go for some time, before getting married and finishing my working career in Sri Lanka at a duty free department store. When I migrated to Australia, my passion for connecting with people led me to aged care, which is something that I knew in my heart I would end up doing one day. What do you enjoy most about working in aged care? I cannot express the joy that this career brings me. It is my passion to give back to those who once gave to us, and I have met the most kind-hearted, beautiful souls and their families in the course of my role. Some of these families have become close friends of mine. The love I receive from the people I care for makes this job so rewarding, and I couldn’t imagine myself doing anything else.